We manufacture atomised tin metal powder from air atomisation of virgin tin metal ingots with purity 99.99 %. 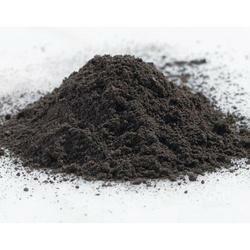 Our tin metal powder ranges from ad 3.9 to 4.2 g/cc and particle size 40 mesh to 400 mesh. 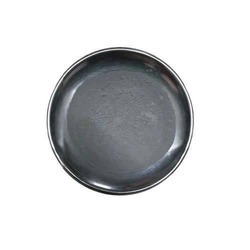 Our tin metal powder is used for chemical reaction, catalysts, brake pads, sintered bushes, diamond tools, carbon brushes, pharmaceutical, x ray shielding, soldering and brazing applications. We are a specialist supplier of Tin powders in a range of particle sizes which meet specific technical requirements such as Apparent Density, Specific Surface Area and Purity. Sieve analysis-45µm: 10 % max.